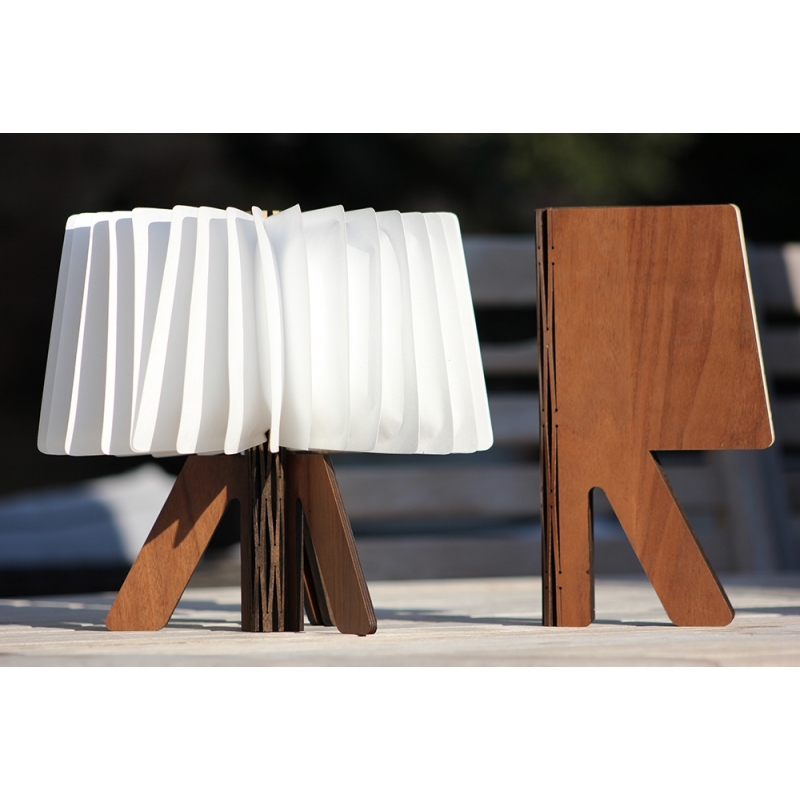 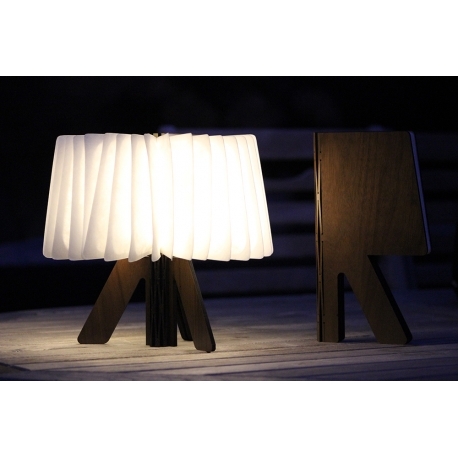 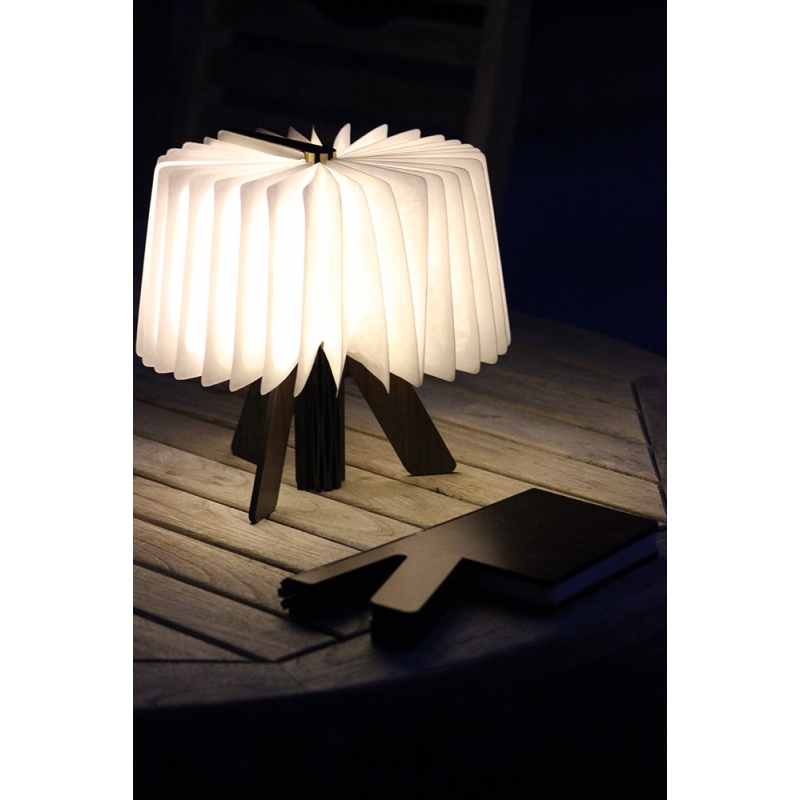 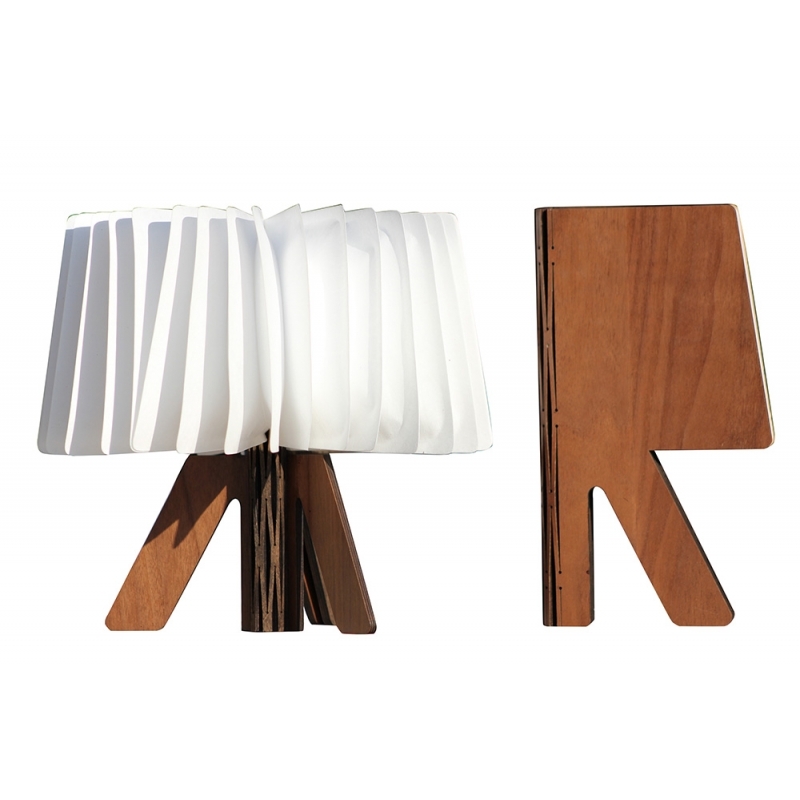 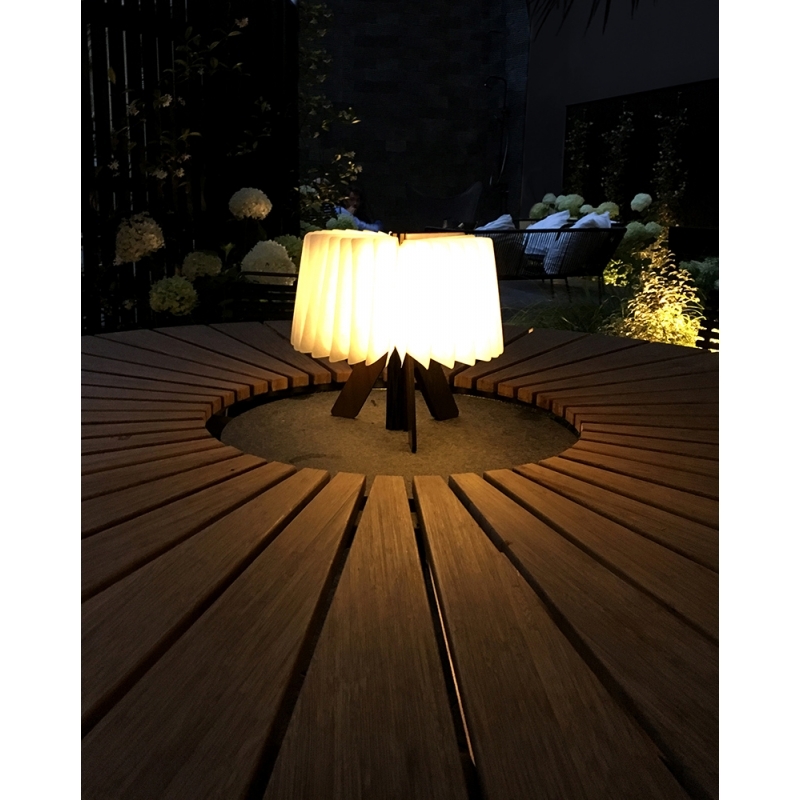 Developped from our light book, the "R" lamp will brighten your outdoor dinners. Its integrated base and its lightweight allows to take it everywhere. This lamp fits to all your needs thanks to its two luminous intensities : white light, amber or changing mode.